Low Beng Choo has been elected secretary general of the Olympic Council of Malaysia (OCM) to serve alongside its President, Prince Imran. Prince Imran, who has endured a mixed few weeks in which he was also defeated by Scotland’s Louise Martin as he strove to be re-elected President of the Commonwealth Games Federation, defeated sole challenger Mohd Anwar Mohd Nor by 63 votes to 41. After already serving since 1998, the 67-year-old made it clear afterwards that it would be his last term at the OCM's helm. He will be assisted by Beng, who shifts from the vice-president role. The official is also secretary general of the World Baseball Softball Confederation (WBSC) at a time when the two sports are campaigning to return to the Olympic programme at Tokyo 2020. 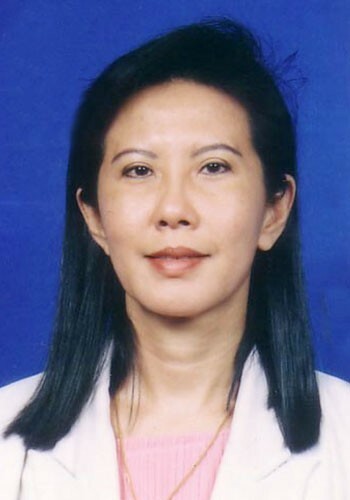 She won 66-38 over Danyal Balagopat Abdullah to replace long serving incumbent Sieh Kok Chi, who will now serve as one of two assistant secretary generals. Elsewhere, Badminton Association of Malaysia deputy-president Datuk Seri Norza Zakaria, who also served as Malaysian Chef de Mission at June's Southeast Asian (SEA) Games in Singapore, was selected as deputy-president after a comfortable 78-26 victory over Mohamad Noor Abdul Rahim. Paduka Mumtaz Jaffar won the post for female vice-president, while Rosmanizam Abdullah was elected the new treasurer. Beng and Zakaria represented the OCM in the absence of Prince Imran at this week’s Olympic Council of Asia General Assembly in Ashgabat. Speaking to insidethegames from the Turkmenistan capital, they cited preparations for next summer’s Olympic Games as the immediate priority. The focus will then turn to the 2017 SEA Games, which will be held in Kuala Lumpur. This followed the success of the International Olympic Committee (IOC) Session in the capital city in July and August.